At National Ultrasound, we understand that when it comes to medical supplies and technology, well-made products save lives. 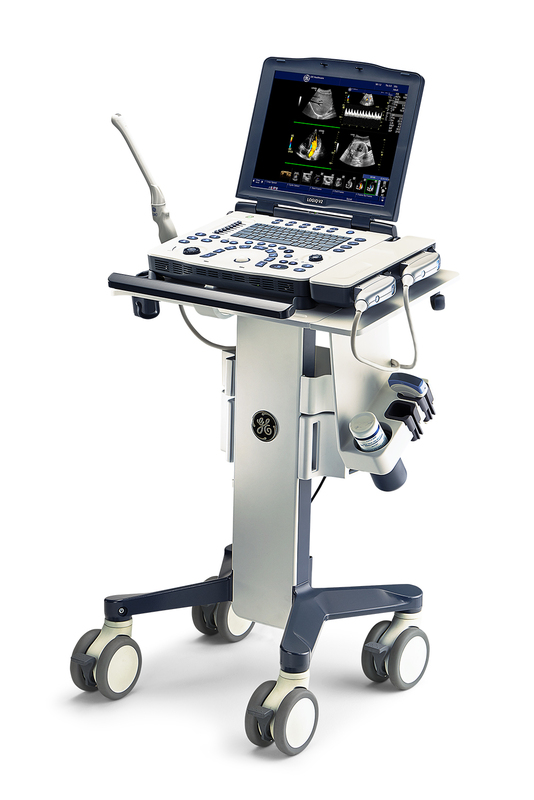 That’s why we make sure that all our ultrasound machines are made by companies with a reputation for image quality. 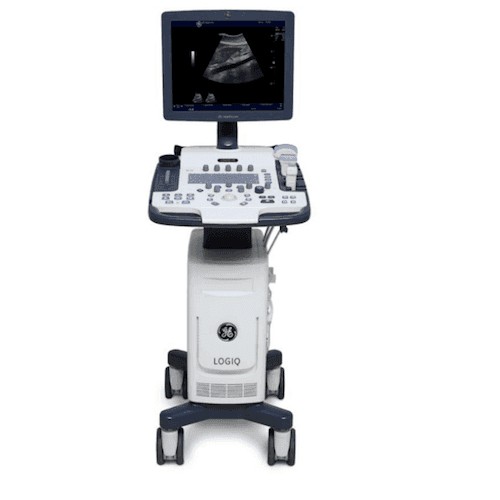 One of our most trusted brands is GE Healthcare, and we carry GE’s LOGIQ model line of ultrasound machines and probes, available new and used. 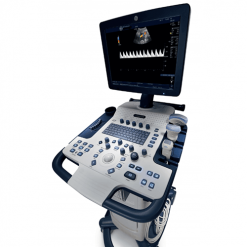 GE designed the LOGIQ line exclusively for general ultrasound applications. 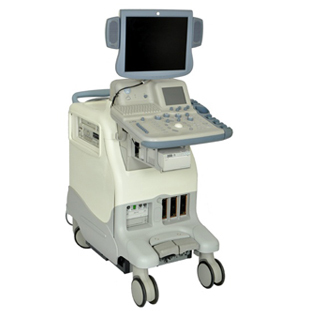 They are perfect for everyday patient care and patient diagnosis in the point of care sector. 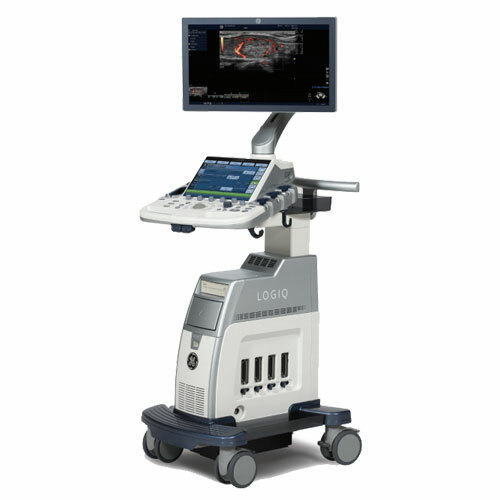 GE LOGIQ is a trusted ultrasound machine provider because of their innovative products, outstanding tools and special offerings. 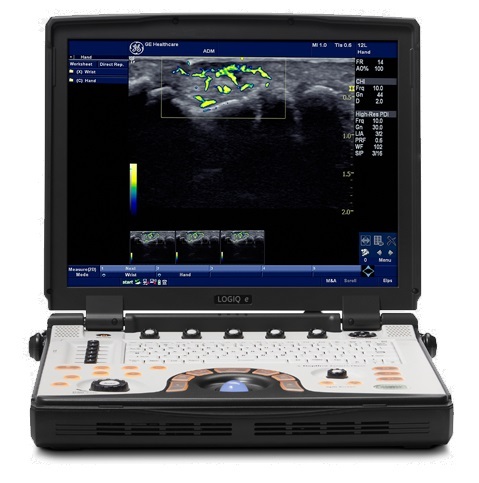 LOGIQ systems offer real-time feedback, a customized workflow, split touch screen technology, user interface and console and portable ultrasound machines, which is ideal for fitting into tight spaces. 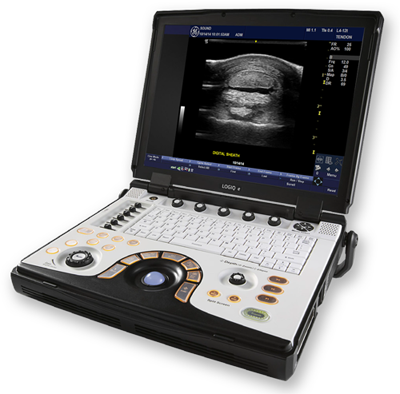 They also provide DICOM, super image quality, raw data output, blood flow detection and diagnostic imaging applications, including anesthesia, so that you can supply the best patient care possible to your clients. 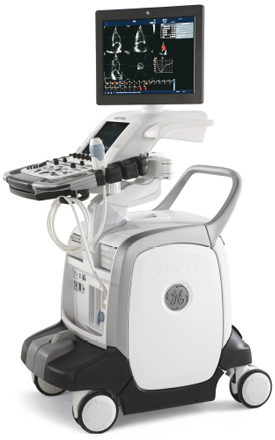 Current models include the GE LOGIQ P9, NextGen LOGIQ e R7 and the LOGIQ V1 and V2. 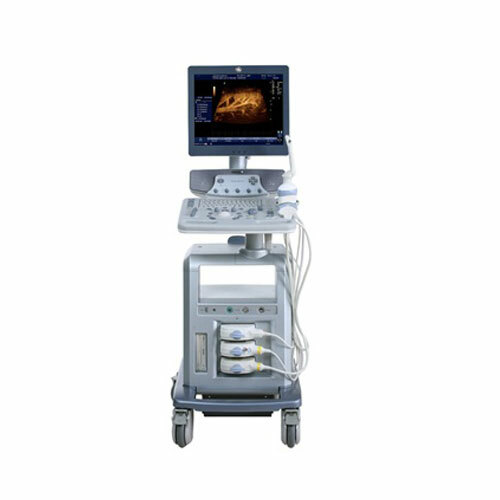 We offer GE ultrasound machines for many applications including OB-GYN, cardiology, neurology, urology, vascular, and much more. Click “view more details” on the products below to see expanded LOGIQ descriptions and determine which one is right for your practice’s ever-changing needs. 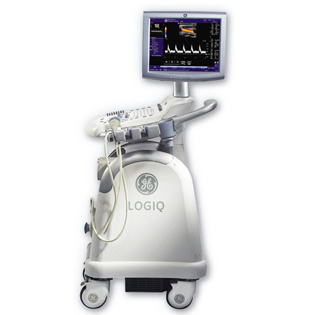 If you don’t see a specific system you are looking for, we carry more LOGIQ models than shown on our site. 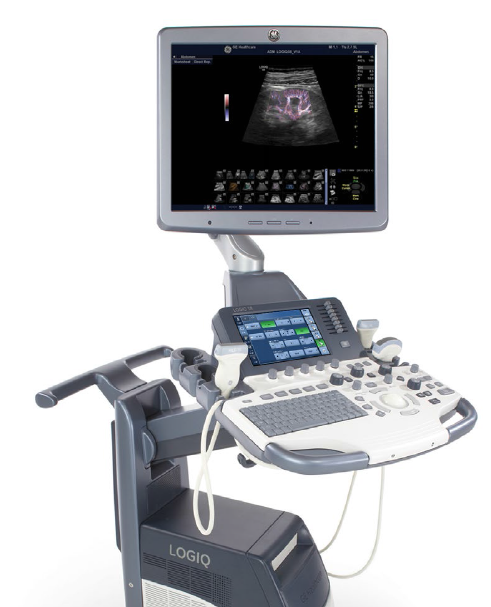 Please contact us to ask about any specific products or ultrasound application tips. 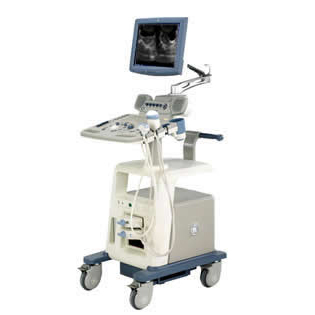 Below is more specific information about our Logiq ultrasound machines for sale.